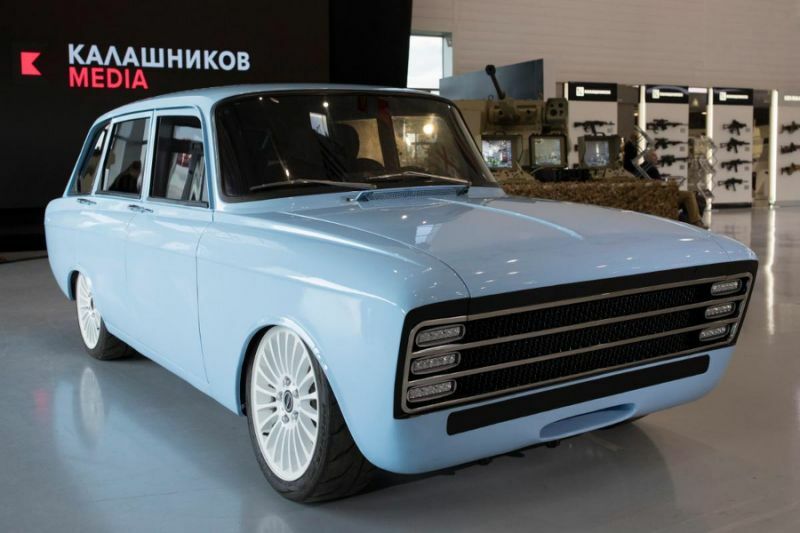 In August, at an arms fair in Moscow, Kalashnikov, one of the world’s most famous gun makers, showed off a new car – the CV-1. It was a retro car with full electric power. The media marvelled at the story, however not many of the reports had done any research on the history – which would show that the car is not a new product for the company. Kalashnikov as a company is a fairly recent entity – for decades it was just a brand of weapons originally designed by Mikhail Kalashnikov, famous for the AK47 amongst many designs. Going back to the start, the foundation of the company was in the early 1800s when the Russian Emperor, Alexander I, created an armoury in the town of Izhevsk in the middle of his territory. This evolved over 150 years into to the Izhevsk Machine-Building Plant that hired Kalashnikov to design weapons. An offshoot of the company was then created to build cars under the entity called Izhmash. This company built Moskvitch and other vehicles. With several re-organisations, mergers and name changes we arrive in 2013 with the most recent merger and the choice of the Kalashnikov Concern as the overarching entity that manufactures weapons, aircraft, marine vessels and many other mechanical products. It seems they build anything related to powered transport! 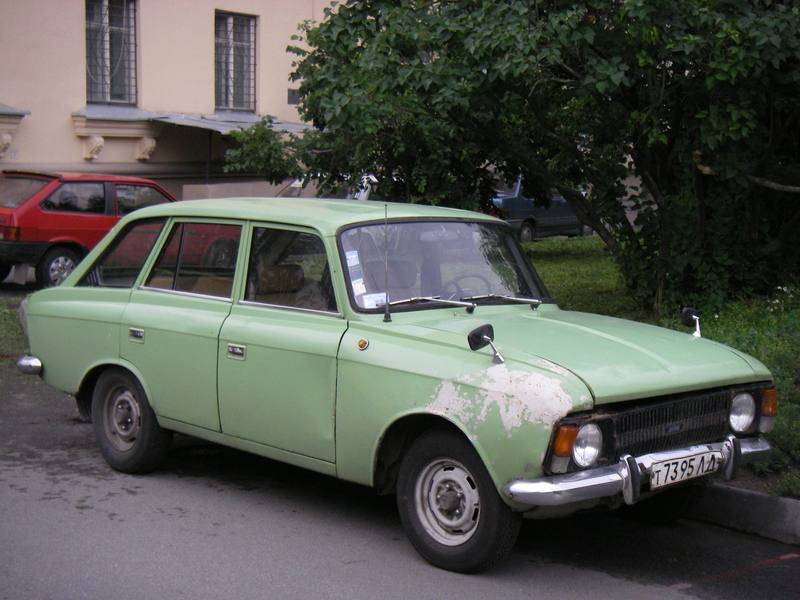 One of the earlier vehicles that the company built was the Izh 2125 or Kombi, a name borrowed from Germanic languages used for station wagons, or estate cars as they are also known as. This model built in the early 1970s was fitted with a 1500cc four cylinder motor and was popular in that buyers didn’t have a great choice, so they bought them anyway. The reality was that they were designed for the rough roads and were very practical. To start the industry in Russia, many cars were simply FIATs or VWs built under licence that then evolved into local cars. The 2125 evolved from a FIAT design. The new CV-1, from the descendant of the Izhmash factory, takes styling cues from the 2125 shell with a modernised front design and then underneath, the old motor is replaced by much more modern equipment. Kalashnikov developed an inverter to deliver power from the batteries to the drivetrain and the company claims a 90KW/h system with a range of around 350 kms. It is not the first electric vehicle that the company has built – they also created the Ovum EV that was used during the recent football World Cup and the Pulsar electric motorcycle with equipment sourced from China. I suspect that the CV-1 is a marketing exercise, using an unused chassis that was then modernised to prove that the company can build a full sized car again. The components to build an electric car are becoming common and readily available so we could see a new Russian entrant to the market very soon – and that would challenge the US and China in a very new game.